My lunch buddy and I have been eyeing Cafeteria Verde (or C Verde) for a long time but this little cafeteria is always full. We went lucky a few weeks ago to finally try what this place has to offer. 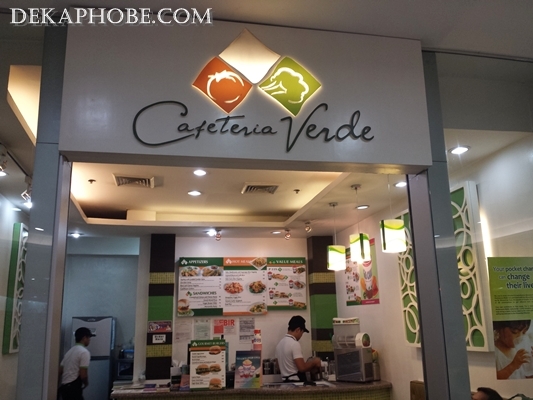 Cafeteria Verde is beside Old Manila Coffee House at the Sports Loop of Robinson's Galleria. It is the vegetarian resto counterpart of Big Chill. Yes, the healthy smoothie bar. 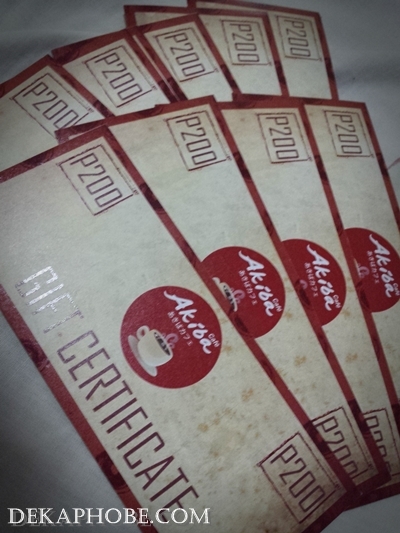 To save a few bucks, we ordered 2 set meals for Php 99. Each set includes an appetizer and a 12oz Slush of the Day. 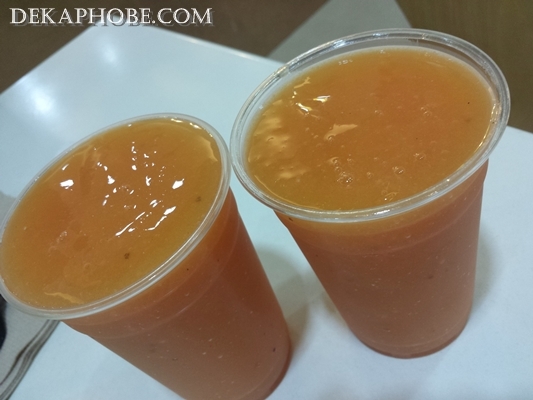 Slush of Day is Mango-Watermelon, interesting combination, I must say. Giveaway #2 is ending tonight, but that doesn't mean we'll be stopping there. This time, it's Masatami Shave Ice! I have first tried Masatami Shave Ice almost a year ago. I would indulge with my favorite, Swiss Cheese Flavored Shave Ice almost daily. Sadly, this particular branch closed a few months ago. I reunited with Masatami just recently when I visited their Robinson's Magnolia branch. I also got to try their other flavors. 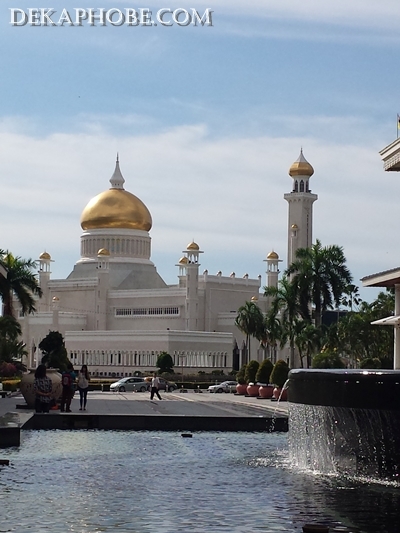 I went to Brunei last week for a short vacation with a few relatives. Brunei is my first international trip (teehee!) so it was quite special to me (I finally got to use my passport. hehe). Brunei Darussalam is a small country with a population of less than half million. It is ruled by the "King", Sultan Hassanal Bolkiah. This country's main religion is Islam, but there are few non-Islam churches in the country, like the Roman Catholic and Anglican. Here are some of the things I knew about Brunei, that I think would be useful should you visit the country. We booked Cebu Pacific (Manila - Bandar Seri Begawan). 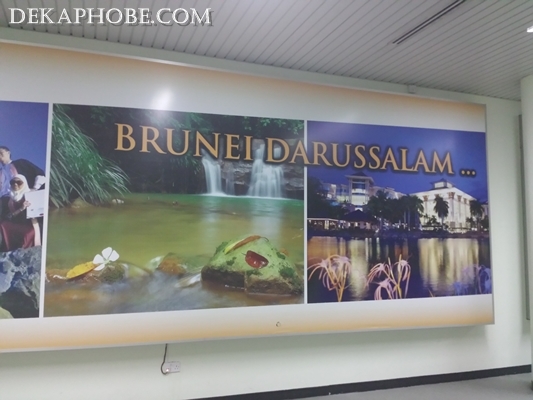 Our flight was around 11:40pm, so we arrived in Brunei the next day at 1:40am. Our flight back to Manila was 2.25am to 4:25am. 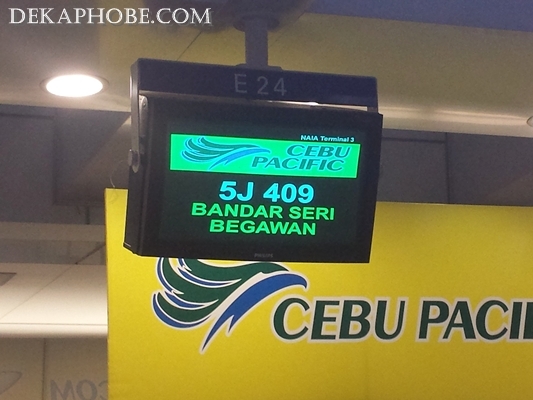 All CebuPac flights are of same time as our flight. If you have some money to spare, you may try Royal Brunei Air (or RBA). No visa required if you'll be staying for less than 14 days. Let me emphasize that the Brunei immigration is really strict, as there are a lot of cases of overstaying visitors (or TNT). Always keep the copy of ticket and the address of your accommodation ready. We stayed in my tita's flat in the Bengkurong area. However, I've seen lots of hotels around Brunei. 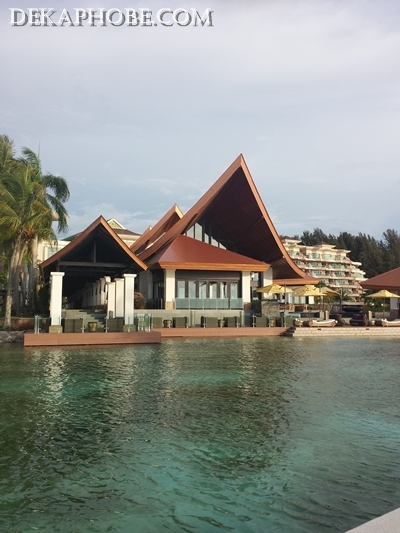 This includes the budget-friendly Pusat Belia, Jubilee Hotel, Radisson, Rizqun and the grandest, Empire Hotel. I recently got the services of Twoanyone.com by Quickdelivery for lunch with my workmates. We want some cold drinks so we ordered from Mirinae Tea House (formerly Milky Way Tea). Unlike my previous transactions, this delivery came a little late. The delivery guy was quite apologetic and explained why he came late: the resto didn't fix our orders right away. Delivery delay aside, I had no problem about the packaging. Our orders arrived in perfect condition. My friends had milk tea: Dark Choco Mint Milk Tea (Php 110 for large) and Mint Milk Tea (Php 105 for large). 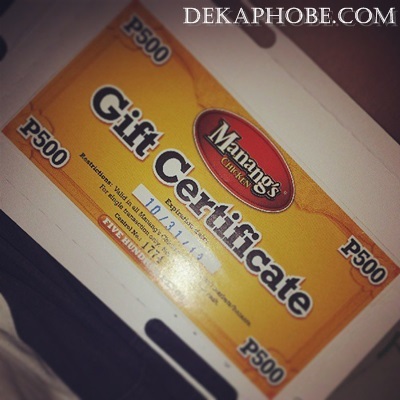 The Winner of 2nd Anniversary Giveaway #1: Manang's Chicken! I will be making this announcement really short. This offer will be available on July 22, 2013 only in both SM Megamall and Ash Creek Center branches. One drink per customer only, while supplies last. Escriva Drive is a haven of Korean restaurants in Pasig City. I've visited one of the restaurants, Kimbap Cheonguk, a few months ago and was planning to try the other restaurants in the area. My friends and I decided to revisit the area and try Jang Ga Nae. Jang Ga Nae was actually a few meters away from Kimbap Cheonguk, but it was easier to find. The place was quite full when we arrived, good thing there were 2 tables that were still vacant. The whole restaurant was more spacious than I expected. While waiting for our orders, we indulged with the banchan! Mother dear celebrated her birthday last month, and as I always do, I bought her a birthday cake. Last year, I got her Grandma's Chocolate Cake from Purple Oven, this time it's Mango Bravo by Conti's. 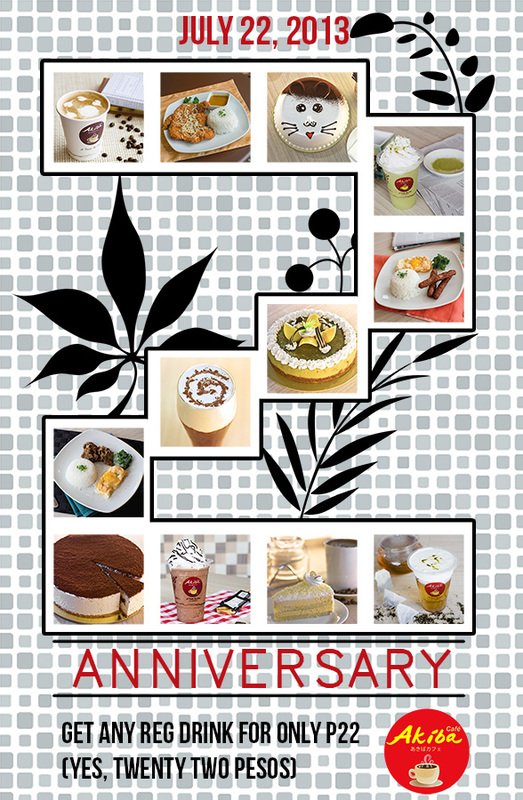 One of Conti's bestselling cakes, Mango Bravo is available in two sizes: Mini (Php 665) and Regular (Php 1195). Thinking about the amount of food that will be stored over the weekend, I bought the Mini. 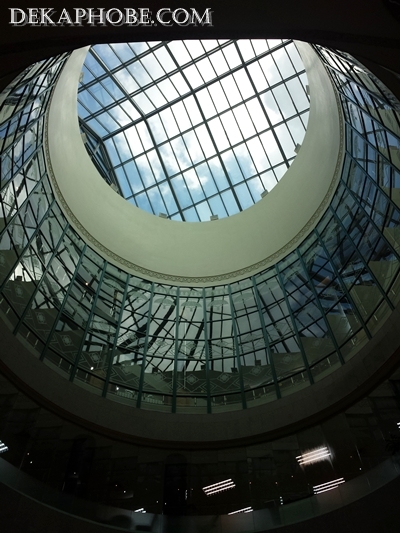 Not long ago, I had a lunch meetup with one of the personal bloggers I follow, Senyor Iskwater. I admire his command in writing poems and thoughts in Filipino. I love his no-nonsense observations on just everything. Bakahan at Manukan is from the owners of Barrio Fiesta, one of the pioneering Filipino restaurants in the country. The resto is quite spacious, with a special area for private gatherings. With a few touches of Filipino-inspired decors, my friend and I both agree that the place still seemed empty. Maybe more decors were needed. What better way to celebrate a cold weekend than have a quiet evening with my foodie friends. We decided to try a cuisine I haven't tried before: Moroccan Cuisine, at one of the most popular restaurants in The Fort Strip: Kasbah. A popular restaurant in Boracay, Kasbah opened its Manila location last year. Kasbah looks quite interesting even from the outside. Too bad it was raining when I arrived so I wasn't able to get a good photo from the outside. The interiors even are more beautiful, it feels like Morocco brought here in Manila. Even the restrooms are impressive. I was invited by Bulgogi Brothers last week to try the new addition to their menu: the new barbecue specials. I'm personally partial with Korean Barbecue. I couldn't imagine having an authentic Korean meal without it. My fellow foodies got there early so I got the tail-end of the banchan or appetizers. Some of the banchan are anchovies, quail eggs, corn, kimchi and sweet potatoes.